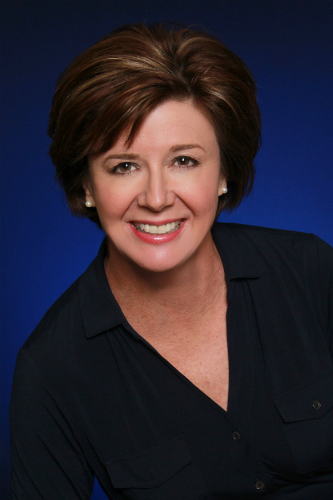 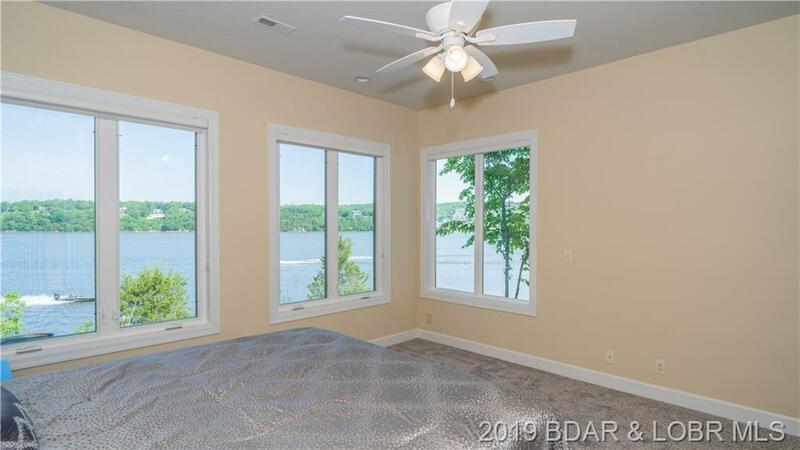 BREATHTAKING VIEWS and TOTALLY REMODELED! This 4 Bedroom, 4 Bathroom home in Porto Cima has been beautifully remodeled and is definatley a must see! 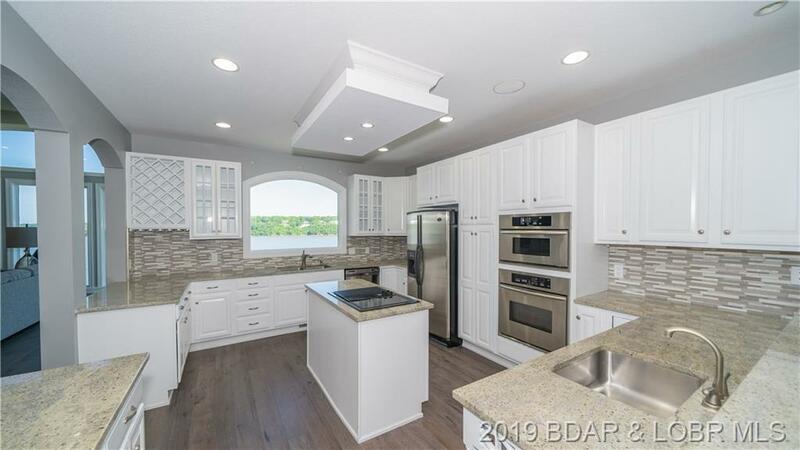 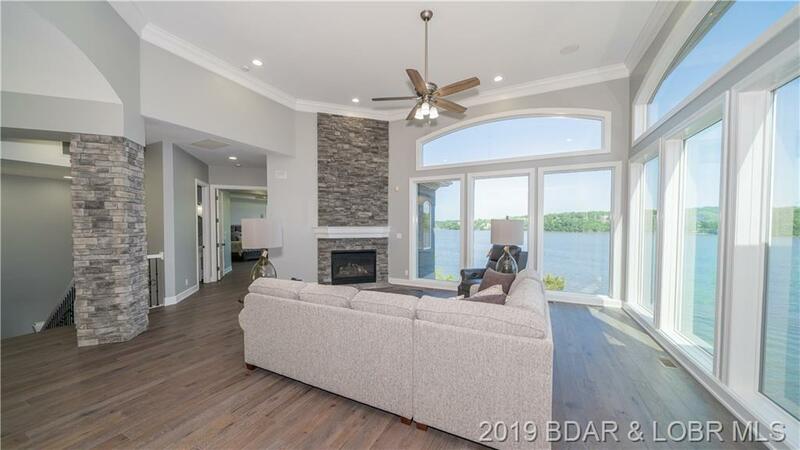 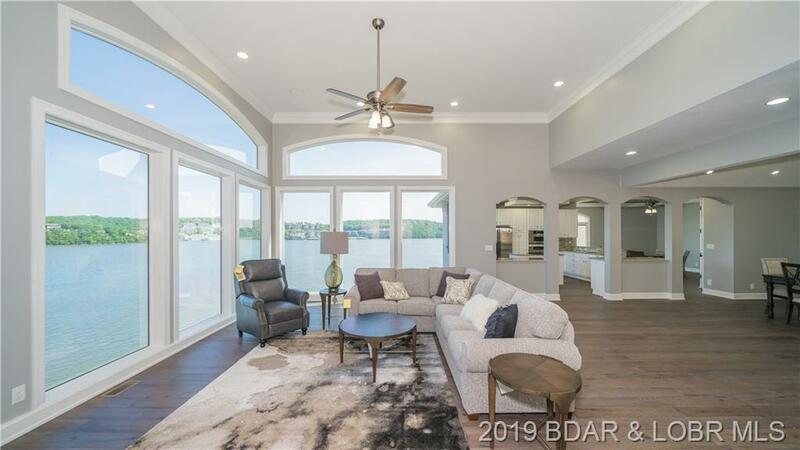 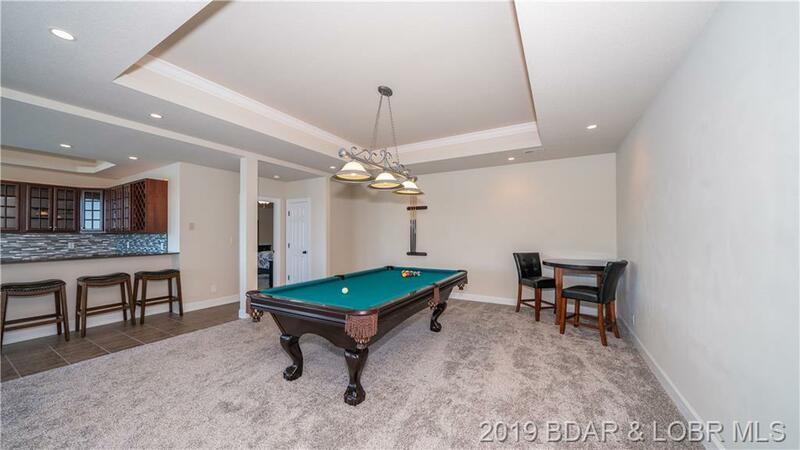 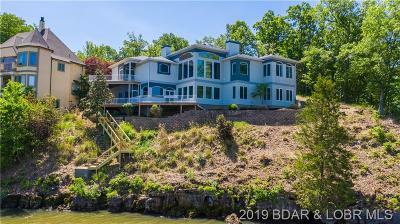 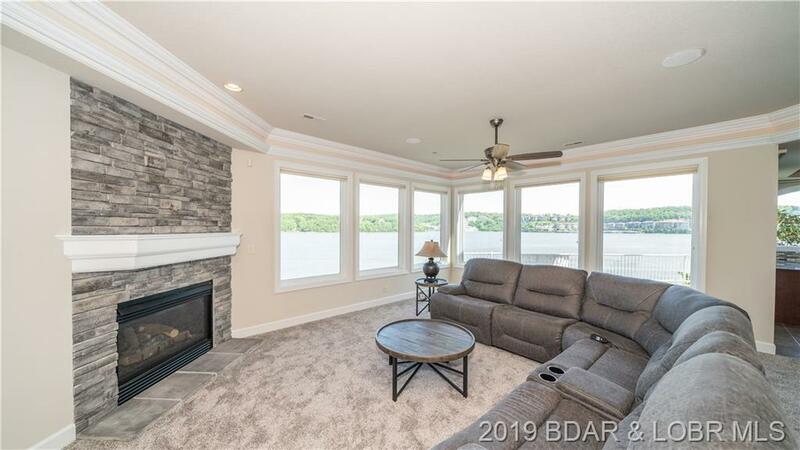 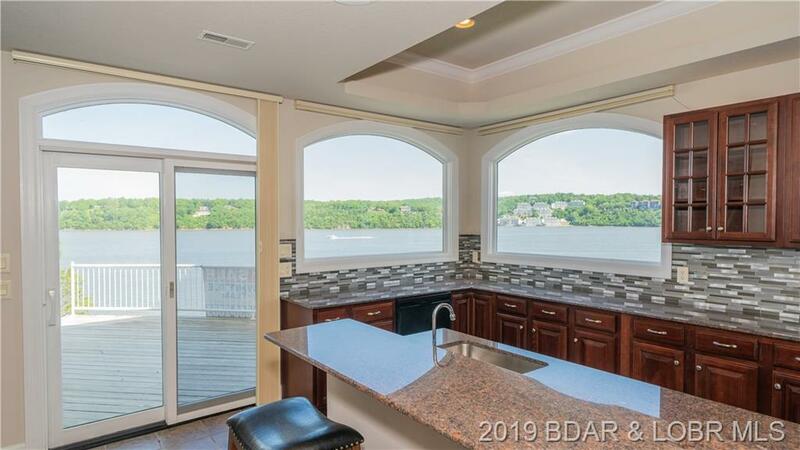 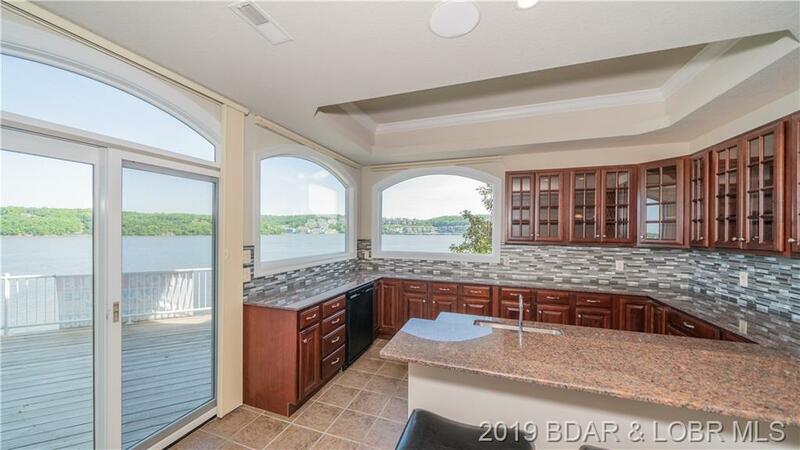 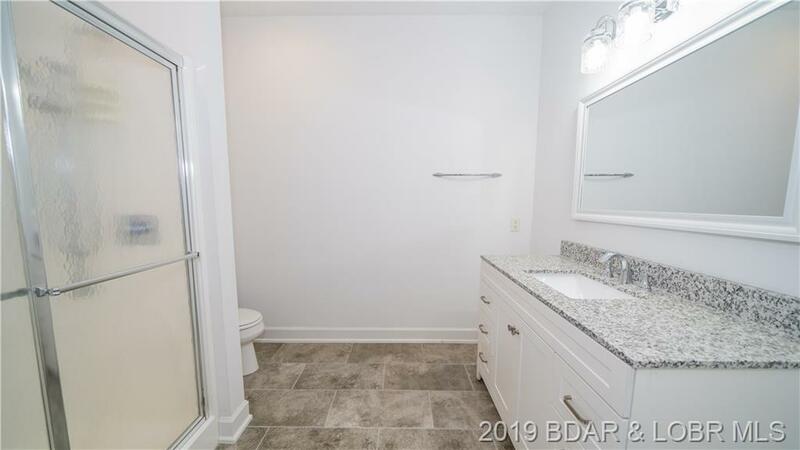 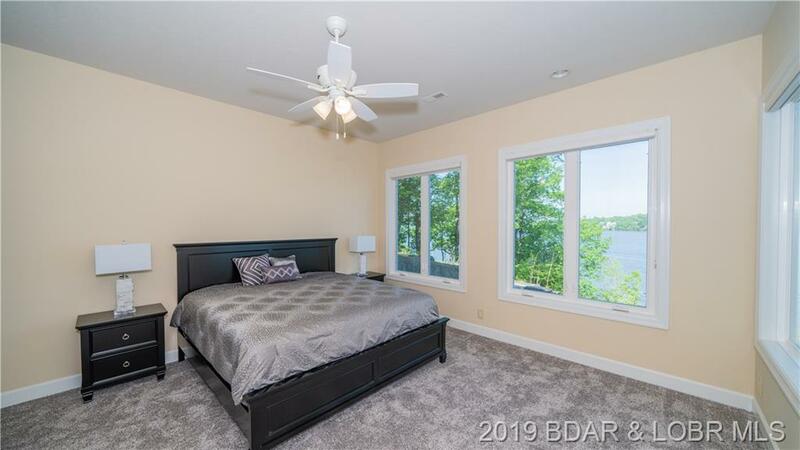 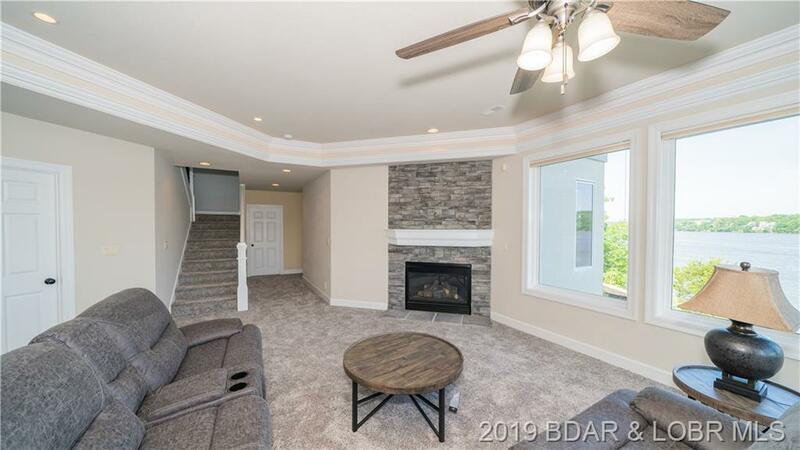 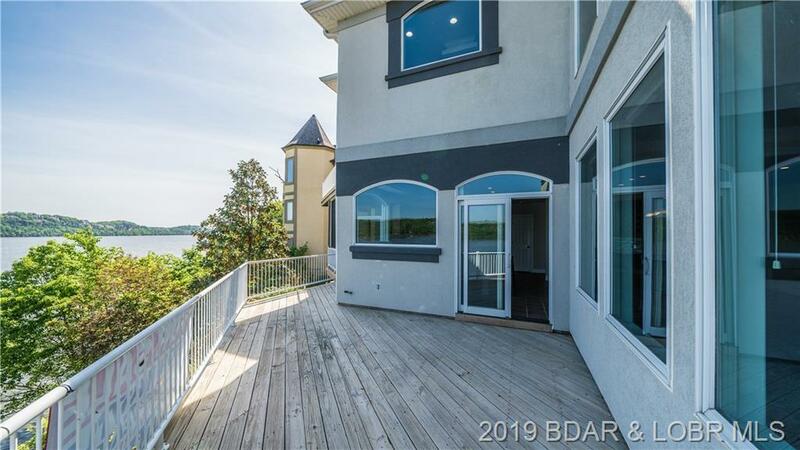 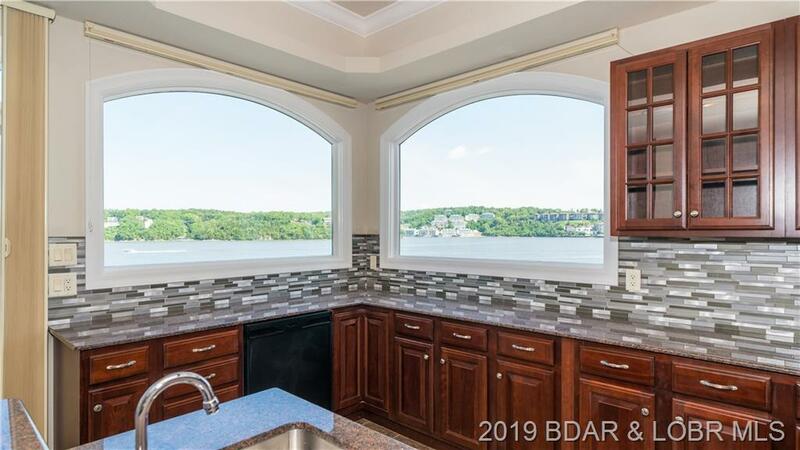 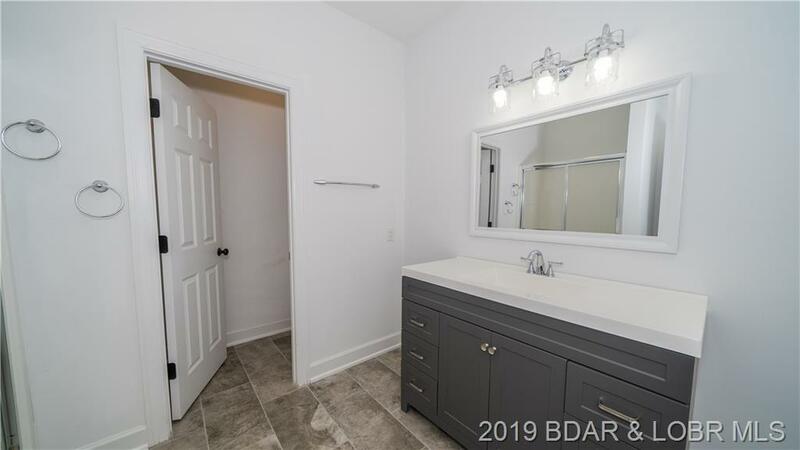 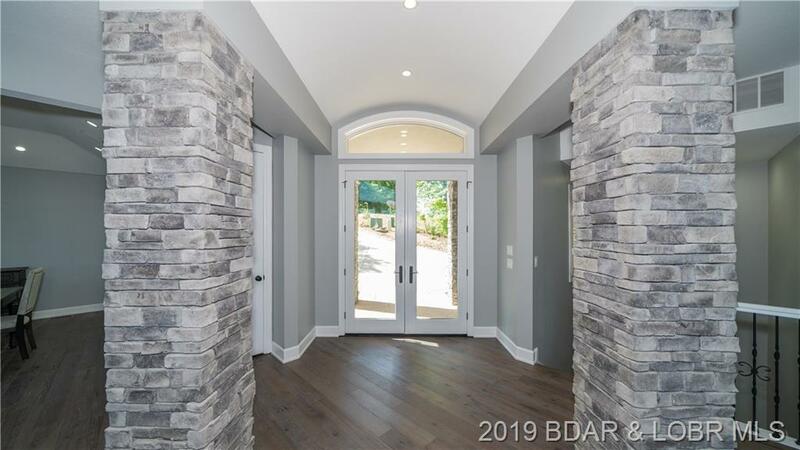 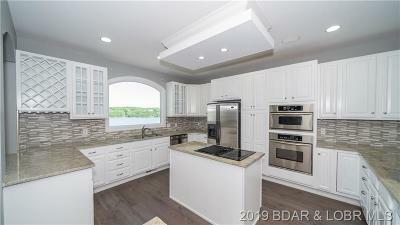 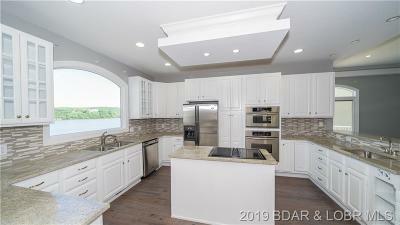 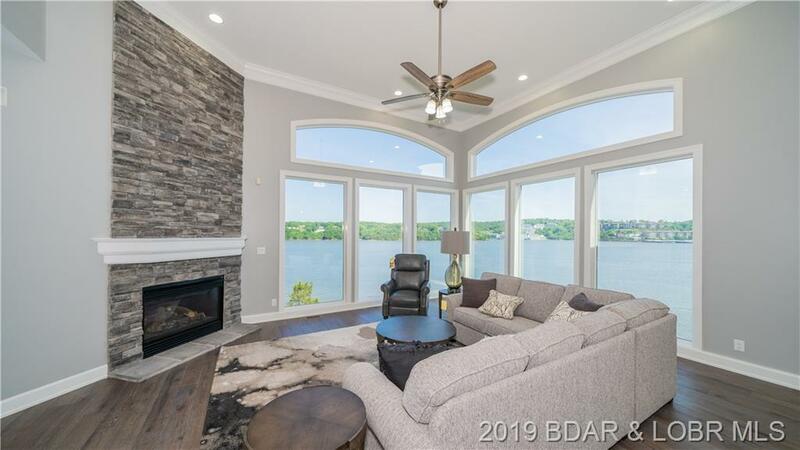 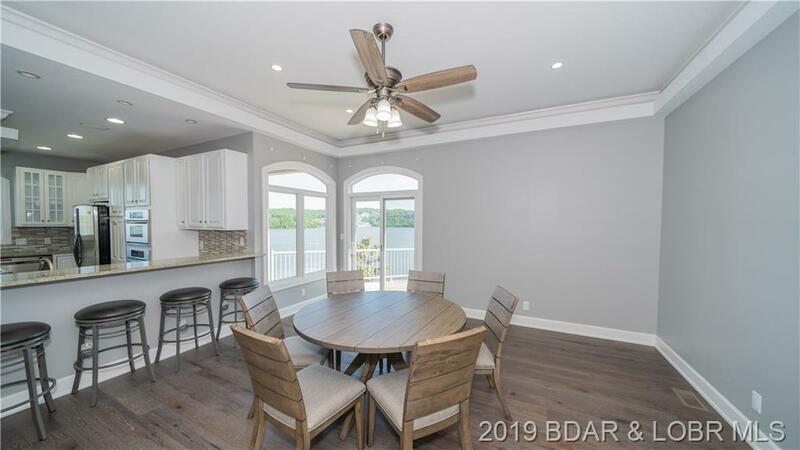 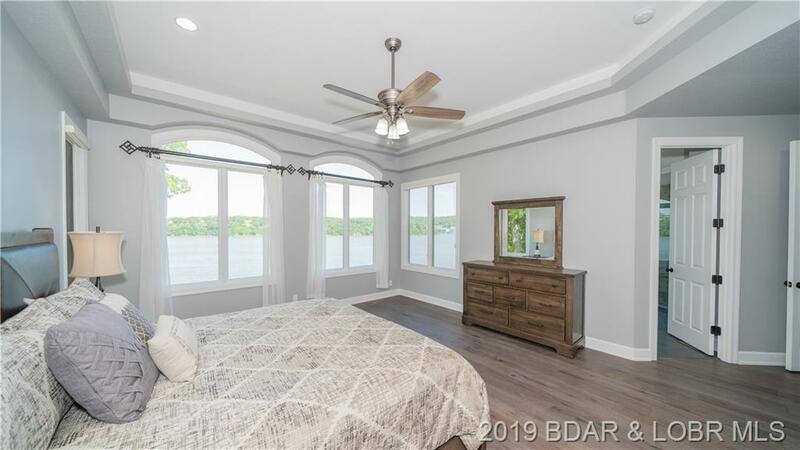 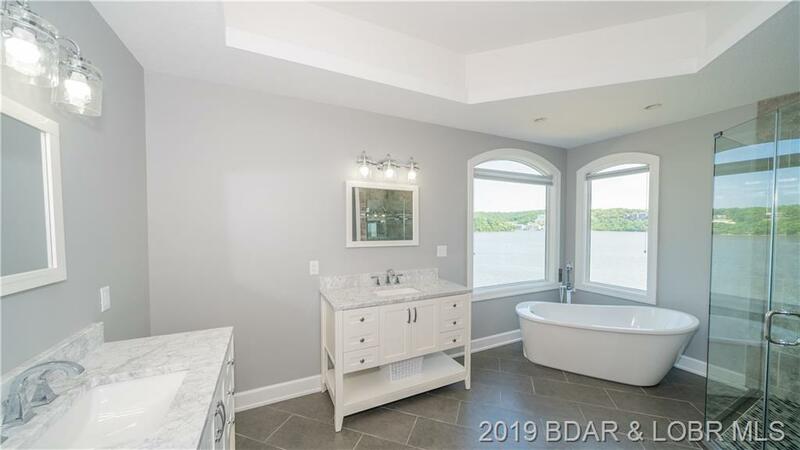 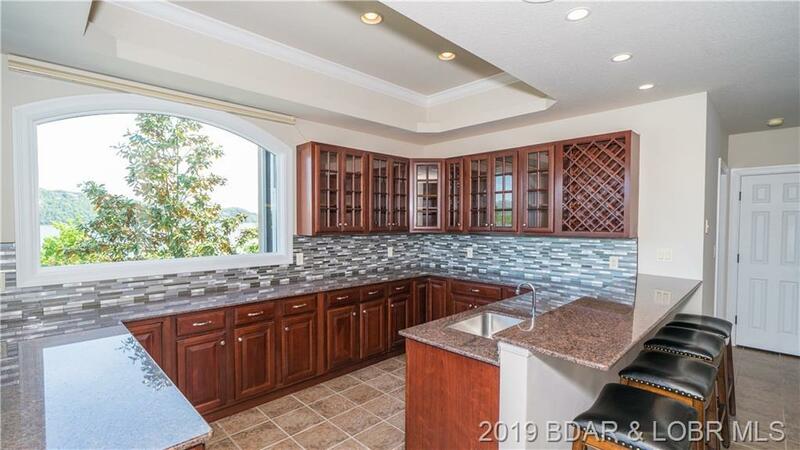 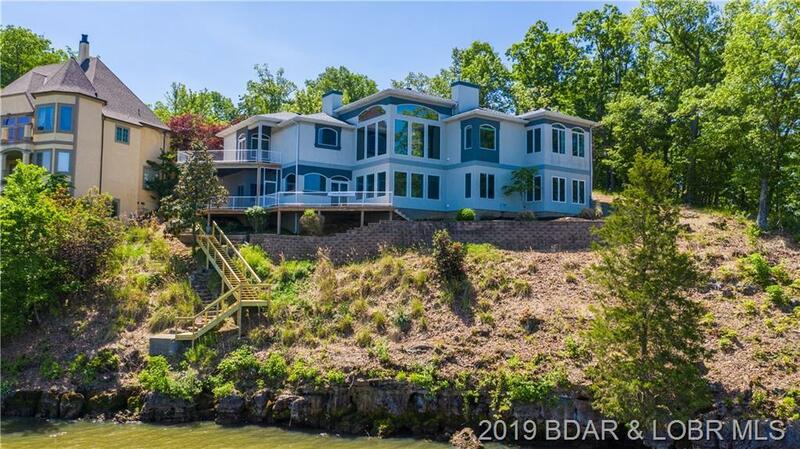 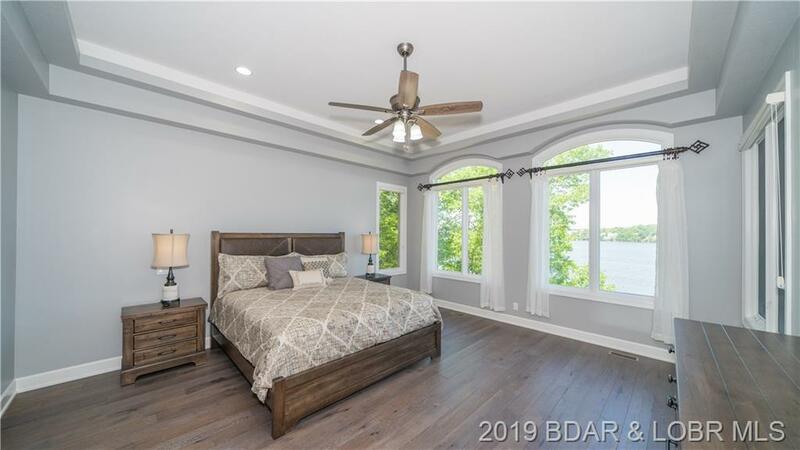 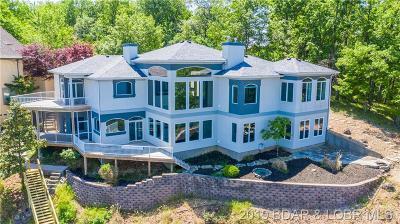 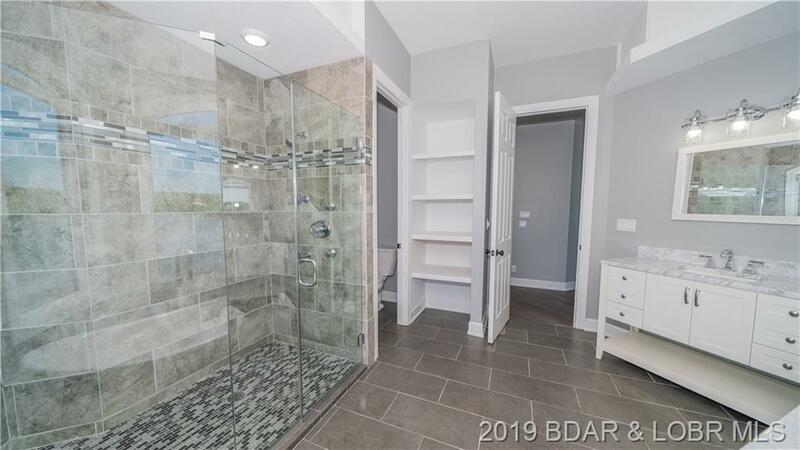 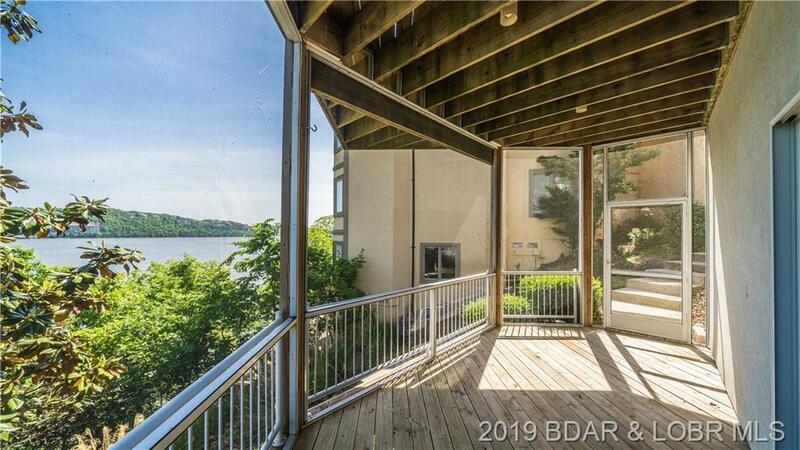 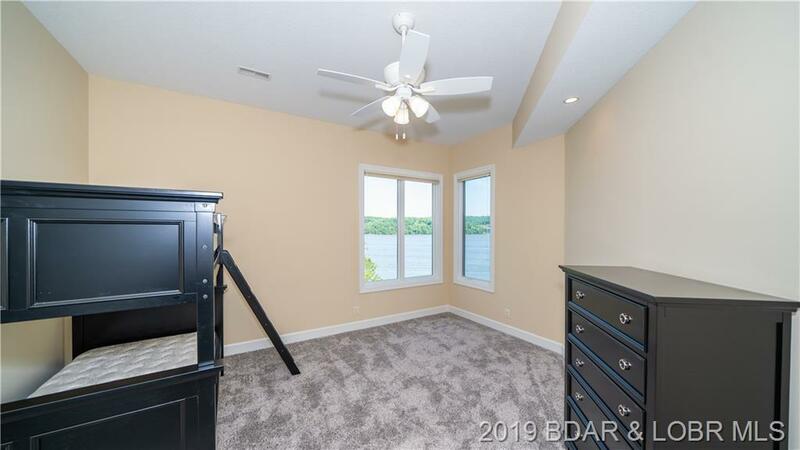 No detail was spared in this Thomas Construction built home and from nearly every spot in the house you will be given beautiful panoramic lake views! 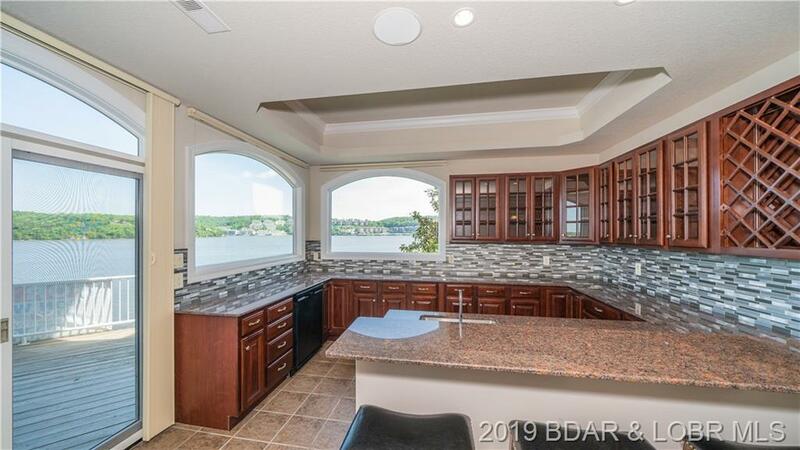 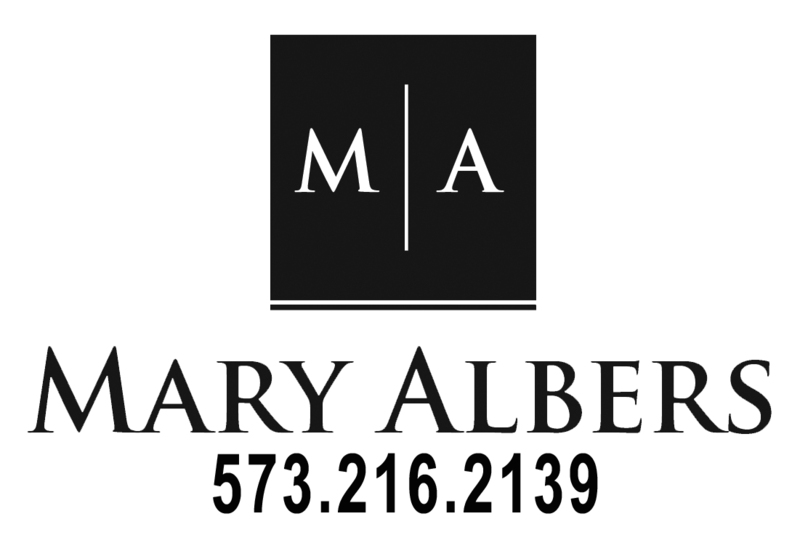 Features of the home include: huge kitchen with granite countertops and custom cabinets, walls of windows with BIG panoramic lake views, tiled walk in shower, stone accents, large wet bar, 2 gas log fireplaces, 2 car garage, 2 living rooms, 2 lake front master suites, and a screened in porch. 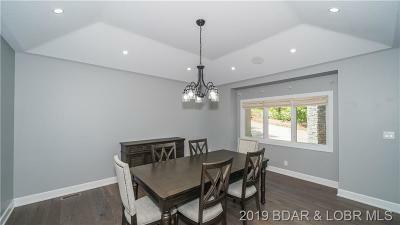 The recent updates really set this home apart, giving it a modern look that has been very tastefully done. 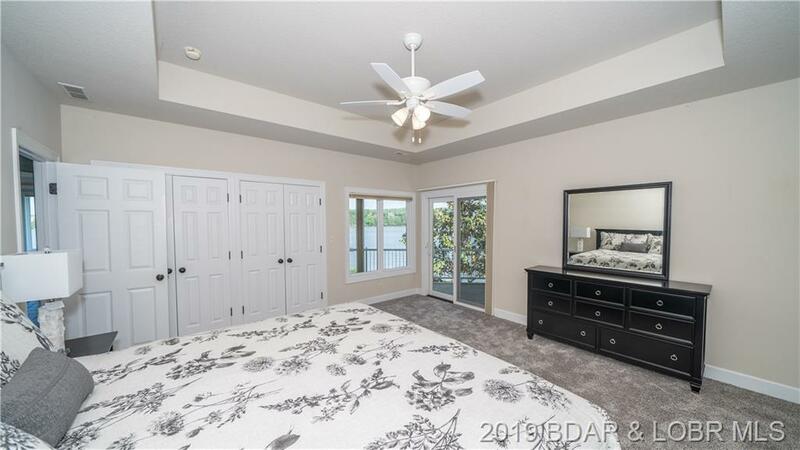 Upstairs you will find main level living with a large master suite, and big kitchen making it easy to prepare for large gatherings. 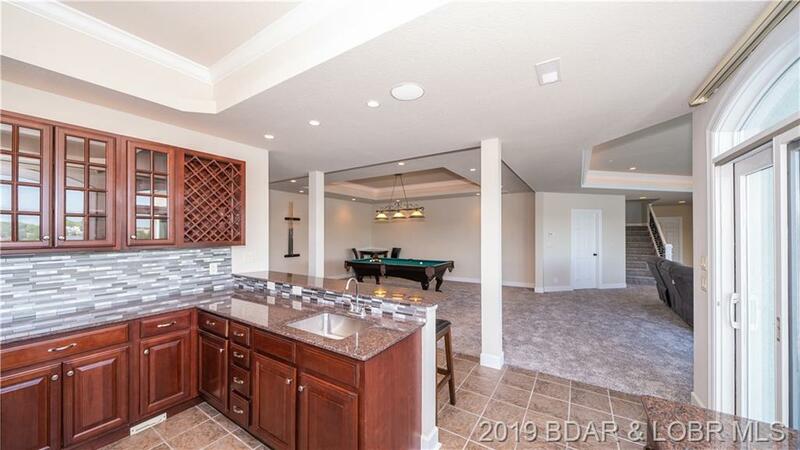 Downstairs you will find a set up perfect for entertaining with 3 additional guest rooms and a large wet bar. 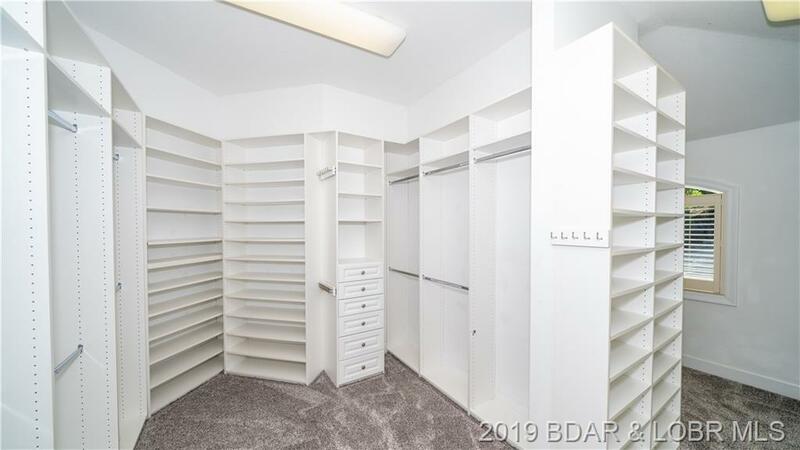 This one truly has it all, schedule a showing today! 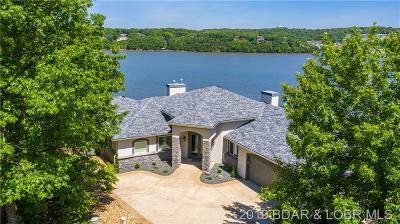 Directions: From Lake Ozark: Take The Toll Bridge To Right On Grand Point (1.5 Miles Past Toll Plaza). 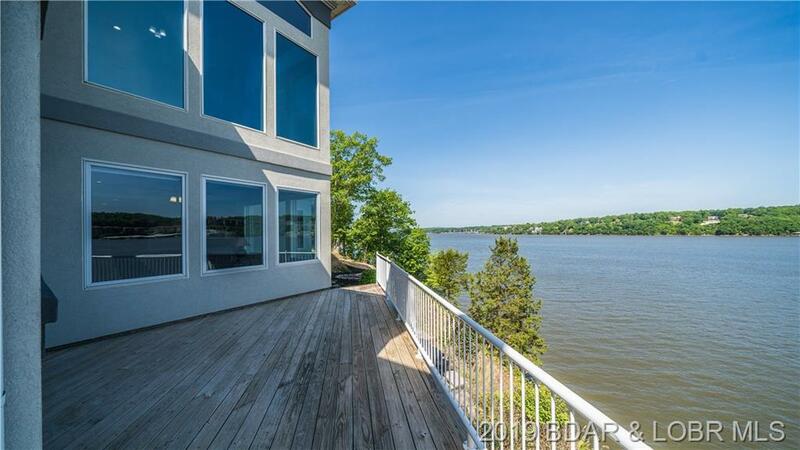 Take Grand Point .4 Miles To Right On Grand View. 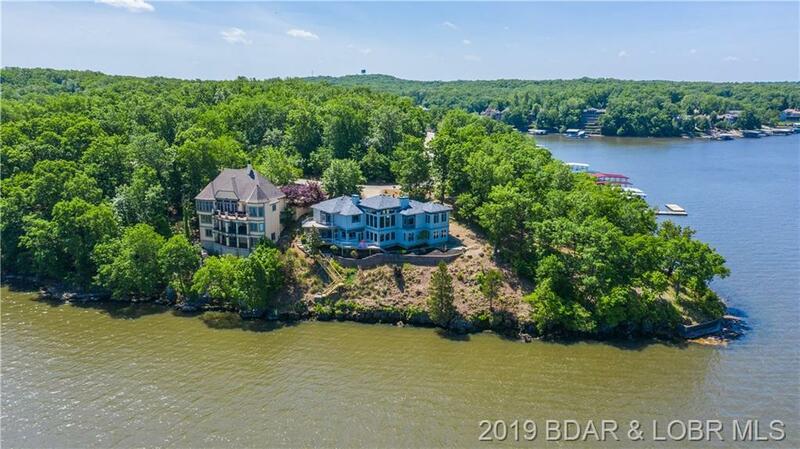 Stay On Grand View For 1 Mile To The Home On The Left.